Tammie Holt is a Licensed Mental Health Therapist who earned her Masters degree in Mental Health Counseling from Nova Southeastern University in Ft. Lauderdale, Florida. She earned her Undergraduate degree in Psychology from Florida A&M University in Tallahassee, Florida. 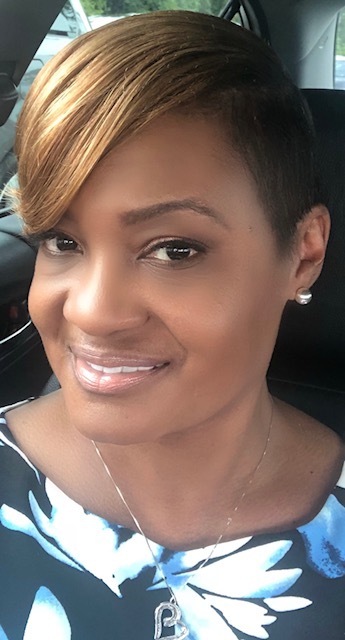 Tammie is a National Certified Anger Management Specialist, Certified in CBT Cognitive Behavioral Therapy and is a Juvenile Treatment Specialist. She works with adolescences, teens, adults, and families. She provides treatment for anxiety, ADD/ADHD, anger management, trauma/PTSD, depression, domestic violence, behavioral disorders, family difficulties, oppositional defiance, school issues, parenting skills, low self-esteem, and woman issues. Tammie also provides psychological evaluations, and consultations for recommendations. She uses empirically-based protocols of therapy, such as Cognitive Behavior Therapy, and Parent-Child Interactive Therapy. She also incorporates parents, siblings, and other family members in the therapy sessions as a part of the therapeutic process. Tammie’s goal of treatment is to help decrease symptoms and to prevent more serious conditions and symptoms from developing in the future, especially in the case of children. Preventive work is best done when parents seek psychological help when symptoms first appear that show impairment for their child. If you or your child is need of therapy or an evaluation, please call the office to make an appointment.